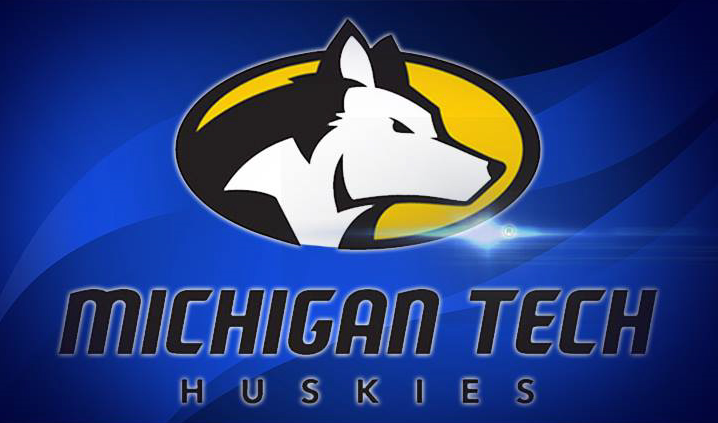 HOUGHTON – Michigan Tech volleyball players Laura DeMarchi and Olivia Ghormley have been named All-Midwest Region by the American Volleyball Coaches Association (AVCA) on Wednesday. DeMarchi and Ghormley become the 17th and 18th Michigan Tech players to receive All-Region honors, and the first since Jen Jung and Veronica Armstrong back in 2008. A sophomore setter from Milan, Italy, 2018 was another banner year for DeMarchi as she repeated as GLIAC Setter of the Year and as All-GLIAC First Team while picking up D2CCA All-Region Second Team plaudits for finishing the year with 1,254 assists and 311 digs, averaging 11.72 assists per set and 2.91 digs per set. DeMarchi tallied 18 double-doubles this season and had eight matches with 50 or more assists. In addition to her passing and defense, DeMarchi was also a main contributor in service with 22 aces on the year, and in the attack with 75 kills. An outside hitter from Oneida, Wisconsin, Ghormley enjoyed a breakout sophomore season as she was named GLIAC Attacker of the Year and was named to the All-GLIAC First Team and D2CCA All-Region Second Team after recording 518 kills, the fifth most in a single season in program history, and averaging 4.58 kills per set and a 2.40 hitting percentage. Ghormley, who was also named CoSIDA/Google Cloud Academic All-District, had seven matches with 20 or more kills, and finished with double-digit kills 27 times in 2018. Ghormley was also an asset at the net, with six solo blocks and 34 assisted blocks for 40 total blocks. The duo helped guide the Huskies to a 23-7 regular season and the program’s second straight appearance in the NCAA Tournament. Ghormley was named GLIAC North Division Player of the Week three times in 2018, while DeMarchi was named GLIAC Player of the Week and Sports Imports/AVCA Division II National Player of the Week on October 2.